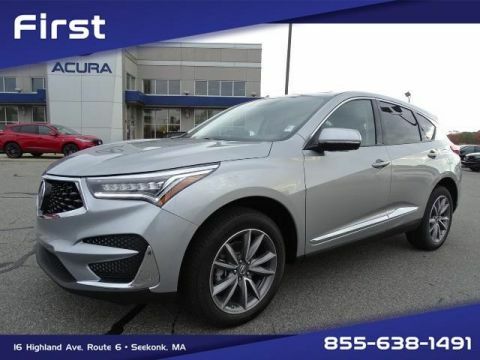 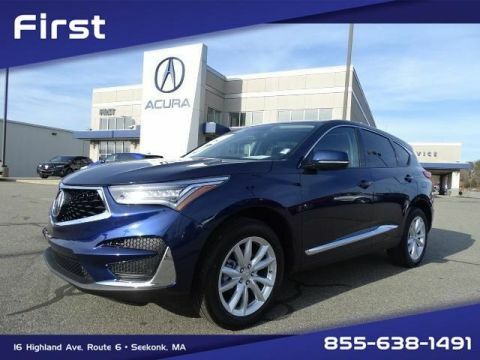 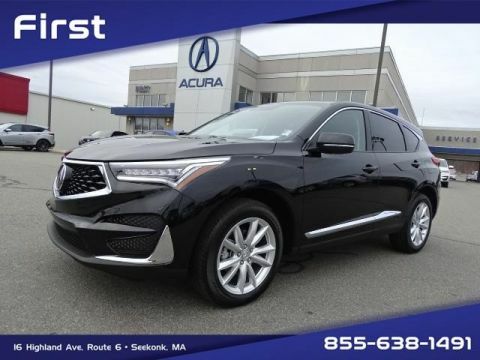 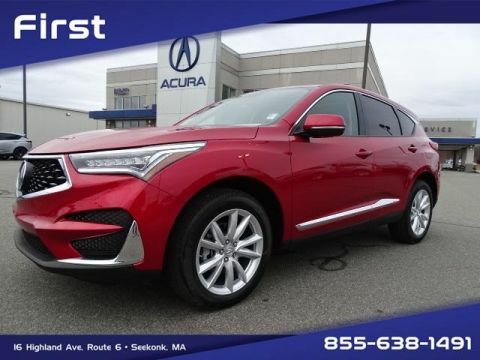 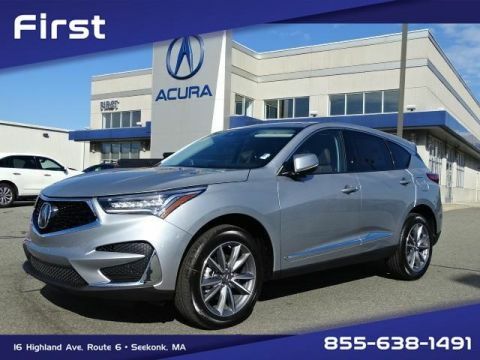 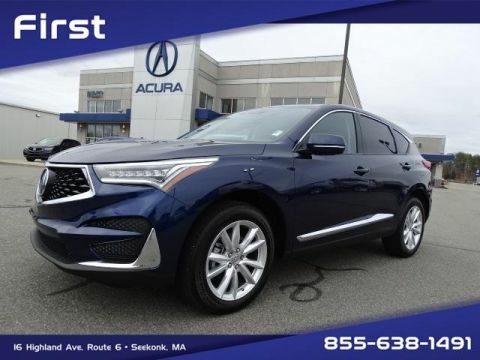 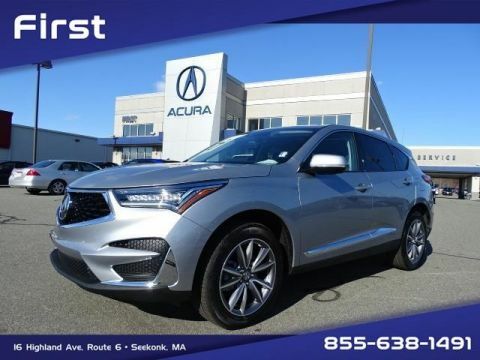 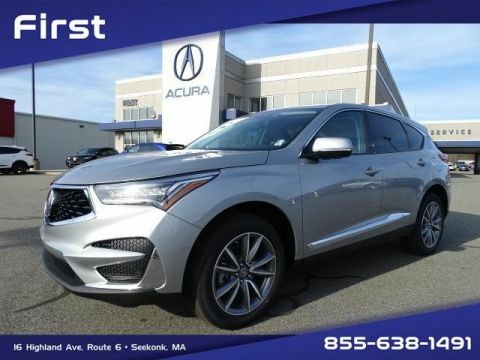 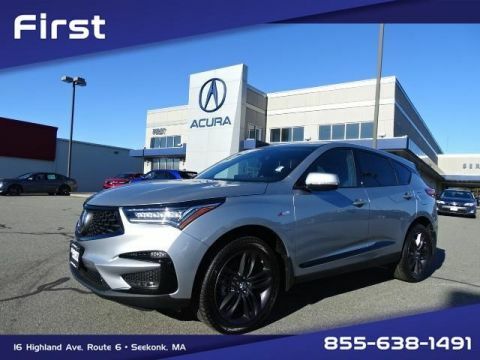 Boasting V4 and V6 power, athletic styling, and luxurious details, the new Acura RDX has arrived at First Acura, making a statement throughout the Providence area. 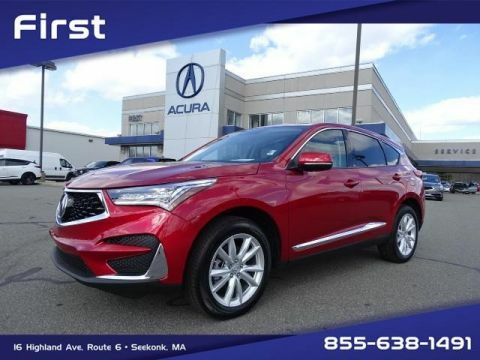 Drivers are sure to love the plush interior that features plenty of space for cargo and passengers alike, along with the structural design of the luxury crossover SUV. 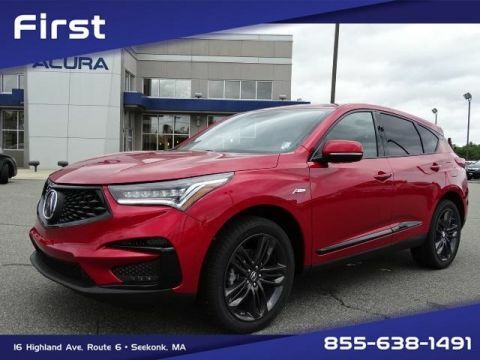 Contact the dealership today to set up a test drive and experience for yourself what it would be like to drive the RDX every time you hit the road. 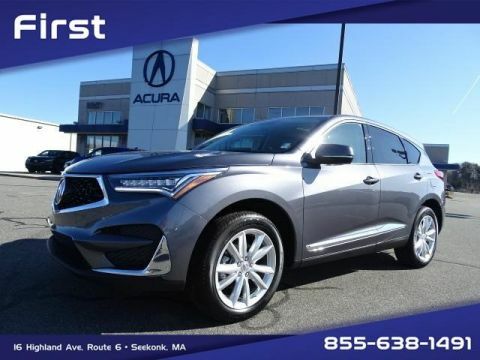 There’s good reason that top auto critics are raving about the new Acura RDX, given that it has so much to offer Seekonk drivers. 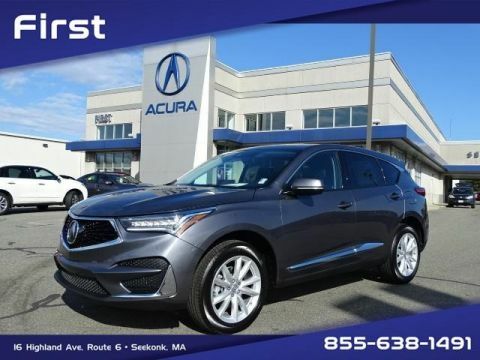 You’ll enjoy 26.1 cubic feet as standard for storage when all seats are occupied, and 76.9 cubic feet total when you fold the second row flat. 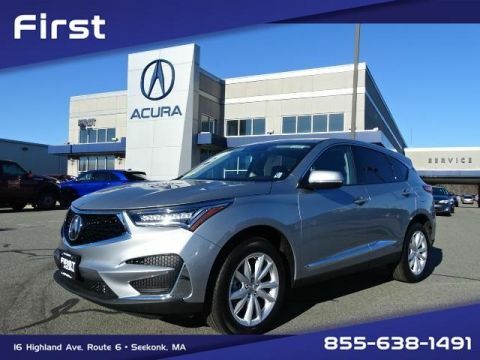 You can expect up to an EPA-estimated 28 mpg highway with the 3.5L I-VTEC V4 engine. 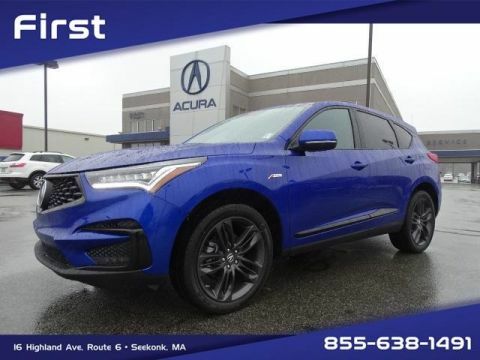 And you’ll always be connected thanks to AcuraLink Satellite Communication and remain comfortable with the help of GPS-linked climate control. 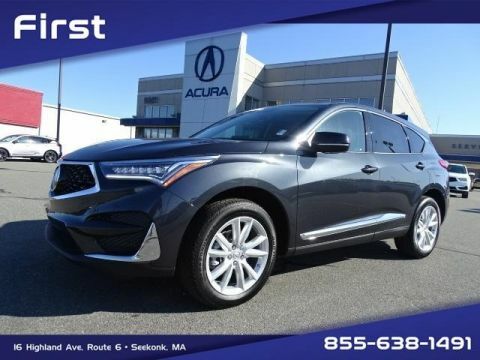 With such features at your disposal, it’s hard not to get excited for the new Acura RDX. 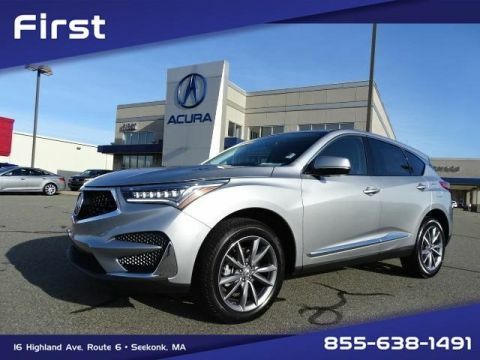 For a classic look, explore our white Acura RDX models for sale.